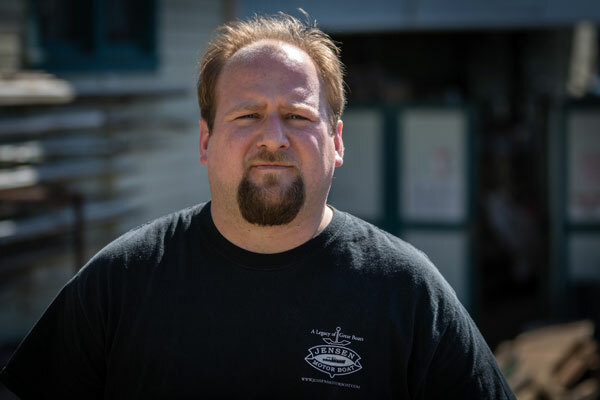 DeWitt took over management responsibility of Jensen Motor Boat and Spencer’s Landing Marina following his father Anchor’s passing in 2000 becoming the company's 3rd generation owner. 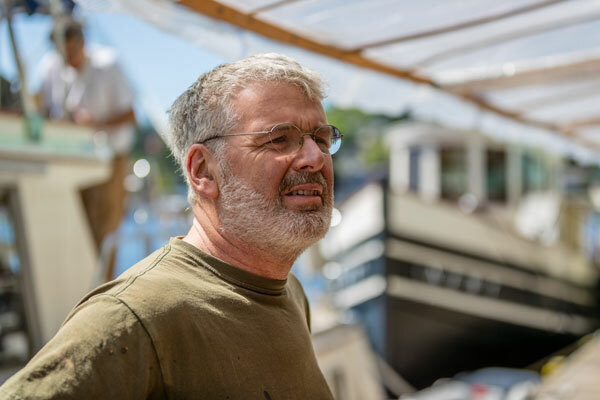 DeWitt has led the reconstruction of Spencer’s Landing Marina in the San Juan Islands during the last decade from its humble beginnings to a recipient of the Clean Marina Leadership Award for excellence in environmentally-friendly and sustainable designs. 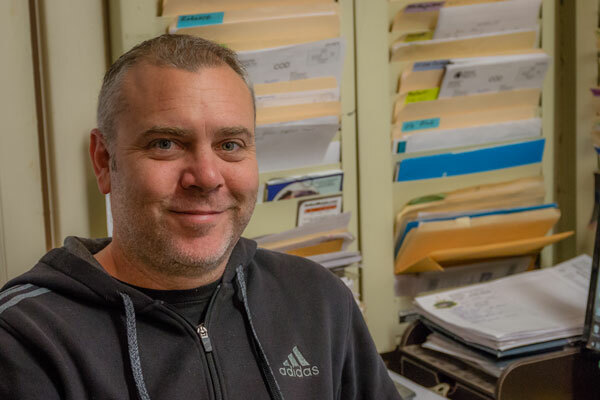 Besides his duties as President of Jensen Motor Boat Co. and Spencer’s Landing Marina, he is currently East Link Corridor Design Manager for Sound Transit, managing a project with over a $1 billion construction budget. 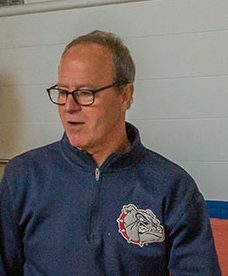 DeWitt continues to be actively involved with the University of Washington, his alma mater, as a non-faculty advisor to their engineering program. 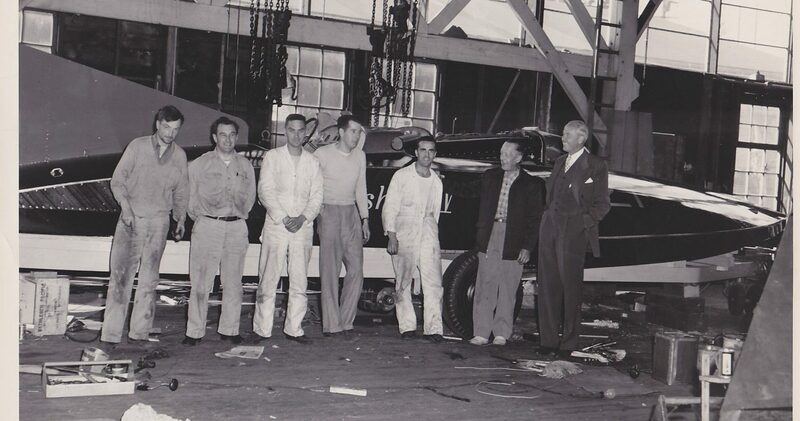 DeWitt is proud to continue the tradition of Jensen Motor Boat Co. as a northwest restorer and builder. 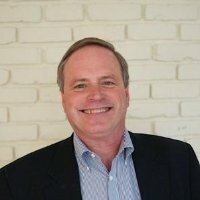 He is lifelong resident of the northwest and a strong proponent of environmentally-sustainable business practices. 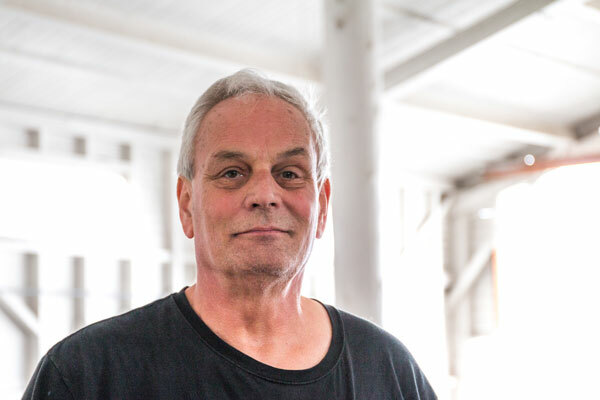 David Willard brings twenty years of marine industry experience and craftsmanship to Jensen Motor Boat Co. Beginning as a shipwright apprentice under the signature guidance of Peter Proctor, he continued as a sub-contractor for most of his earlier career, developing a repertoire of boat restoration and management skills. 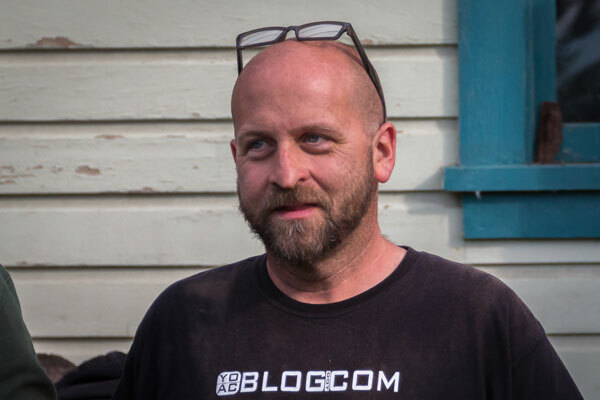 A passion for boats eventually led him back to Peter, and David joined the Jensen team in 2004. David’s profession is also his family’s favorite hobby. He and his wife, Jeanne, and their daughter, Peyton, are weekend sailors and enjoy songs of the sea and eyepatches. Ahoy! When Peter took a college job washing sailboats in 1973, boats became all he thought and cared about. 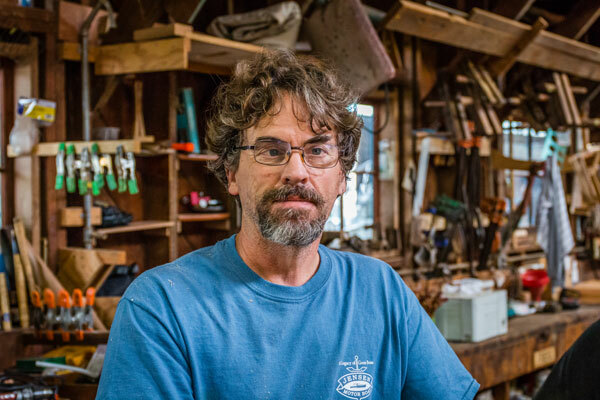 A self-taught carpenter became a master shipwright under the mentorship of a local legend, master shipwright Joe Dunato. 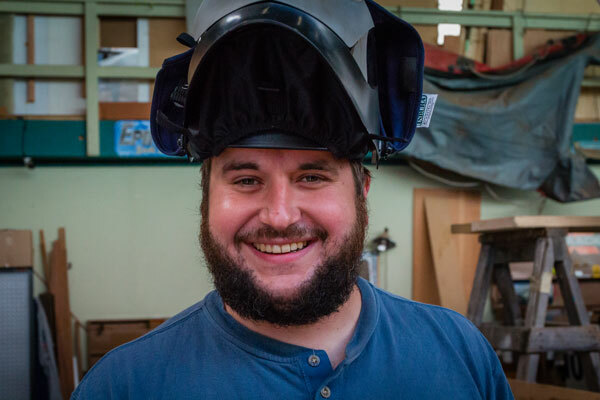 Six years studying under Joe at Dunato’s Marine led his transformation from a carpenter to a master shipwright. 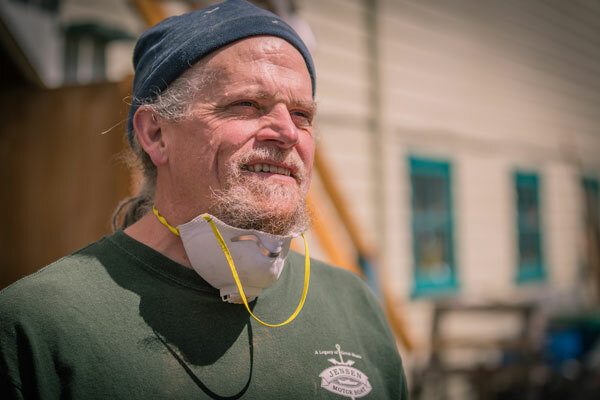 Peter found Proctor Boat Co. out of the back of his truck in 1985. 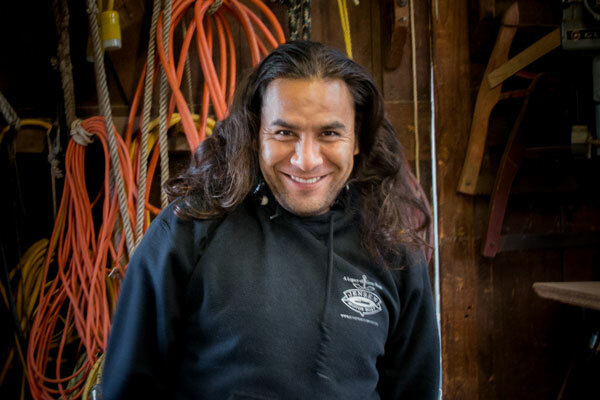 A few years later he joined Seattle Shipwrights Co-op, then running big projects and large crews. His response when first approached about managing Jensen’s boatyard? 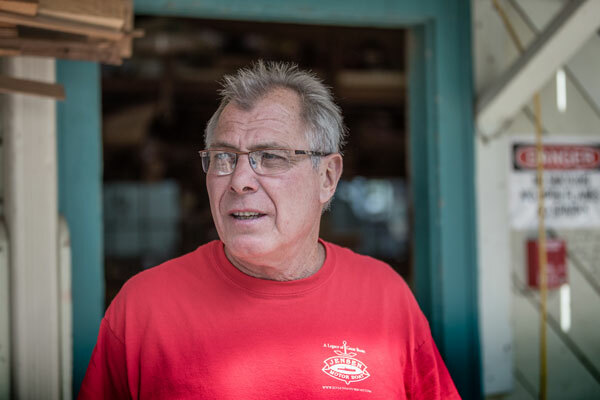 “Yeah, right, and you got the winning lotto numbers too?” Peter’s passion from 1973 still exists today carrying on the tradition of fine craftsmanship of Jensen Motor Boat Co. and the mentorship of bright-eyed shipwrights.